and Get’s the Job Done Right! entire labor cost, if more labor required. We approach each job with a friendly, helpful attitude and are ready to help you in any way we can. 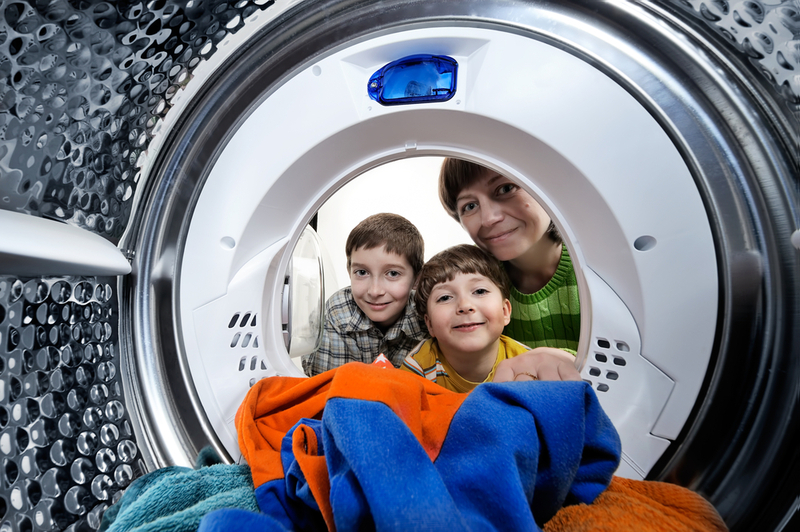 We offer friendly service, reasonable prices, and dependability. We understand the importance of a job well-done, which shows in our work. Call today at (747) 231-7777 and find out what it’s like to work with knowledgeable staff. 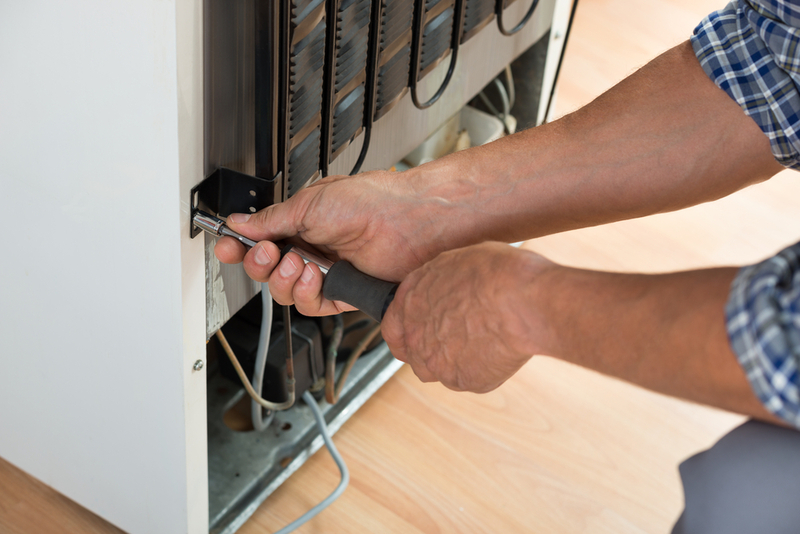 We look forward to helping you with your refrigerator repair and oven repair mishaps. These problems all require a knowledgeable and experienced team; and we are here to provide you with just that. 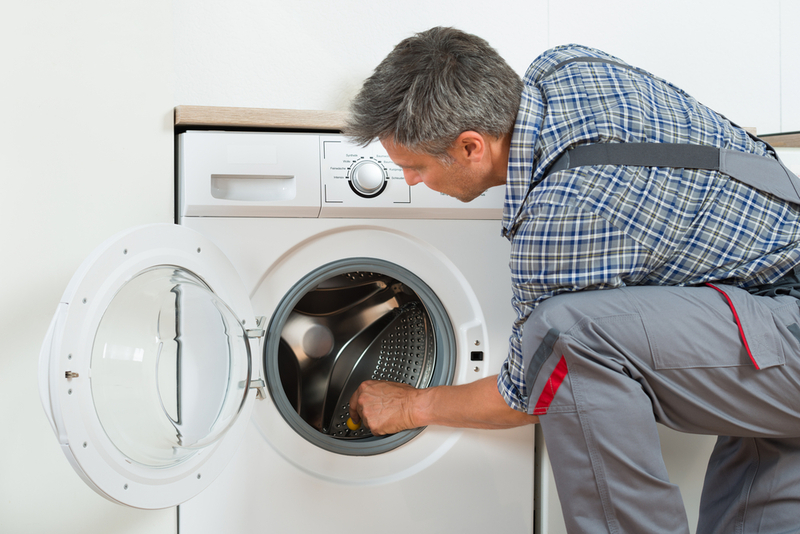 Call today and speak with one of our friendly staff about how we can help you with your washer repair or dryer repair.